It's starting to get chilly outside! I find myself putting on my favorite sweaters and sipping hot drinks! Obviously we all love our Holiday drinks at Starbucks. I wanted to share a few recipes you can do at home. It's perfect for a party as well! My second flavor for Fall is Apple! There's something about having apple that takes me back to being a kid. My family use to take trips to the apple orchard every fall. It's a favorite pastime that you can enjoy right at home! Here's a unique version of apple cider for the vanilla bean lovers like me! Combine apple cider, dark-brown sugar, cinnamon sticks, and vanilla bean in a medium saucepan. Gently simmer over medium-low heat for 15 minutes. Remove from heat, and add bourbon if desired. Remove and discard solids. 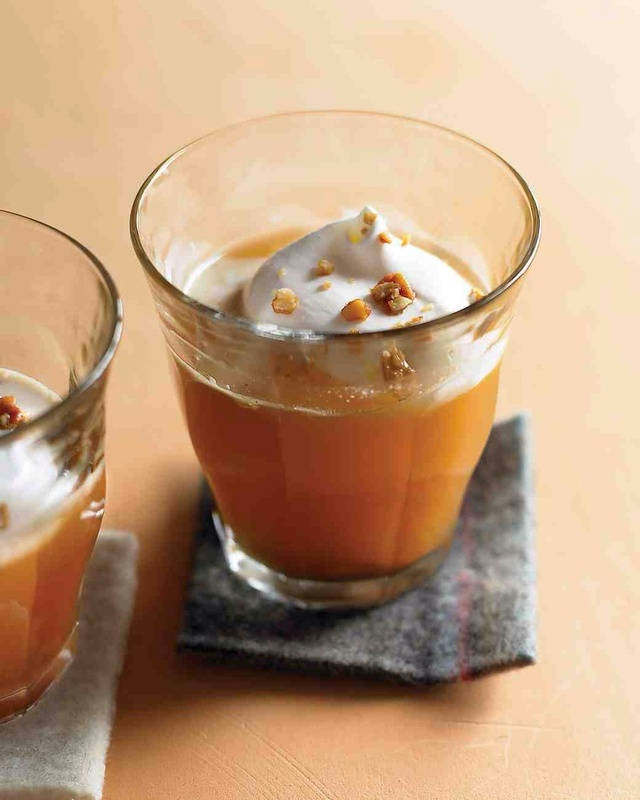 Divide among 6 mugs or heatproof glasses, and top each with a dollop of whipped cream and a few honeyed walnuts. For all you chocoholics! 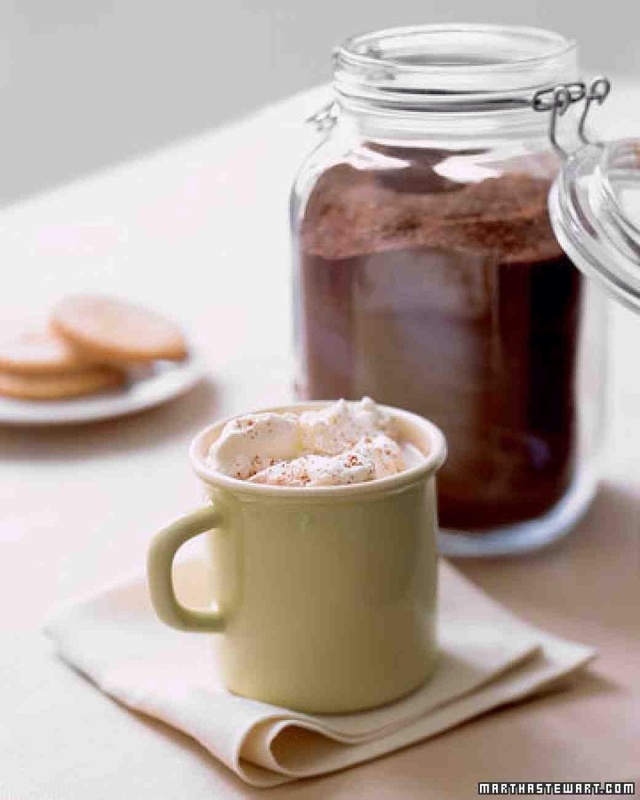 Another fun project to try is making your own hot chocolate mixes! It's not just for the kids! Also makes a really sweet gift! Go grab an old mason jar and some ribbon! I wanted to share a couple really cute styles for Fall! I'm loving the oversized turtleneck look from Free People! It's great when you find your go to sweater. This one would be great with skinny pants or skirt! Salt of choice! Great for your hot drinks! !